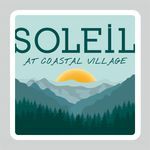 Soleil at Coastal Village is a new Squamish project that truly defines the essence of West Coast Living. The project offers 61 town home units & condos on the edge of the Squamish Estuary. Green space and trails are steps away. 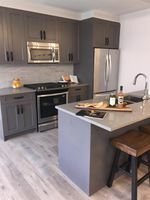 Features include Whirlpool stainless steel appliance package with french door fridge, quartz counter tops, shaker cabinets, 9 ft ceilings with pot lights in living area, wide plank laminate flooring and beautiful tile surrounds in washrooms. 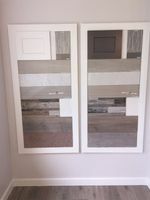 2 secure underground parking and storage with all homes. 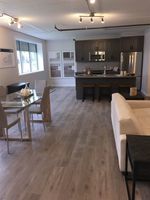 Amazing views from this 3 bedroom townhome with a spacious patio and deck that look onto the lush forest of the Squamish Estuary. The urban amenities of downtown Squamish are within walking distance. Call for info.